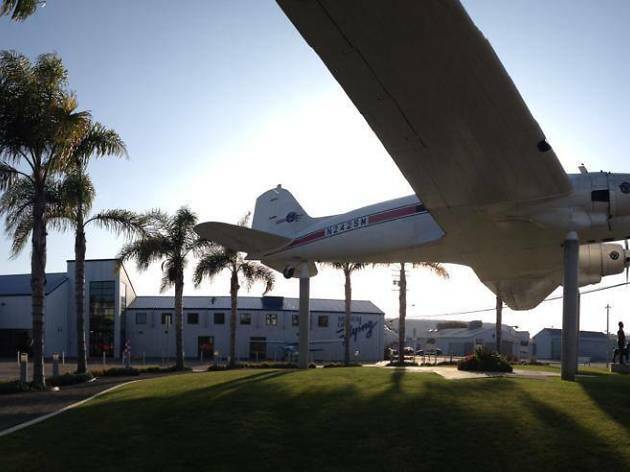 Dedicated to the history of aviation, this small museum moved into new premises at the Santa Monica Airport in February 2012. 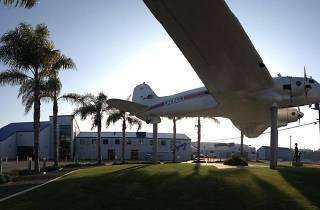 It currently features exhibits and displays on the history of the aviation companies of Southern California including Boeing, Hughes Aircraft, Lockheed, North American and Northrop. The Museum also preserves and curates a number of static and flyable aircraft. Also onboard: A hands-on interactive area for children, a theater for screening historic test footage, documentaries, aviation-related films and an outdoor aircraft display plaza. $10 adults; $8 senior/student; $6 children 6-12; free under-5s.